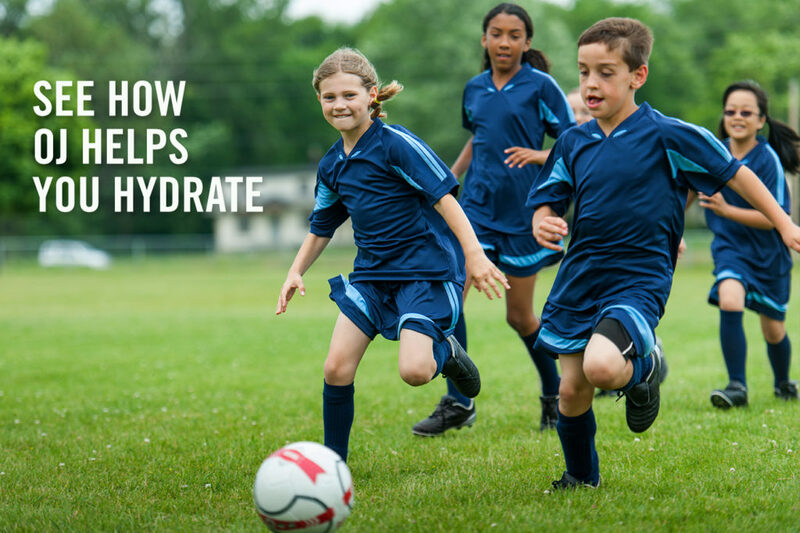 To stay adequately hydrated this football season, the Institute of Medicine recommends that women consume 2.2 liters (about 9 cups) and men consume 3 liters (about 13 cups) of water obtained from beverages every day. Although consuming drinking water is the best way to stay hydrated, did you know that orange juice can also help keep you hydrated? Orange juice contains a significant amount of water—almost 90 percent by weight. Every 8-ounce glass also has the added bonus of naturally providing a host of vitamins and minerals needed for good health, including the Amazing 5—vitamin C, potassium, folate, great taste and no added sugar. 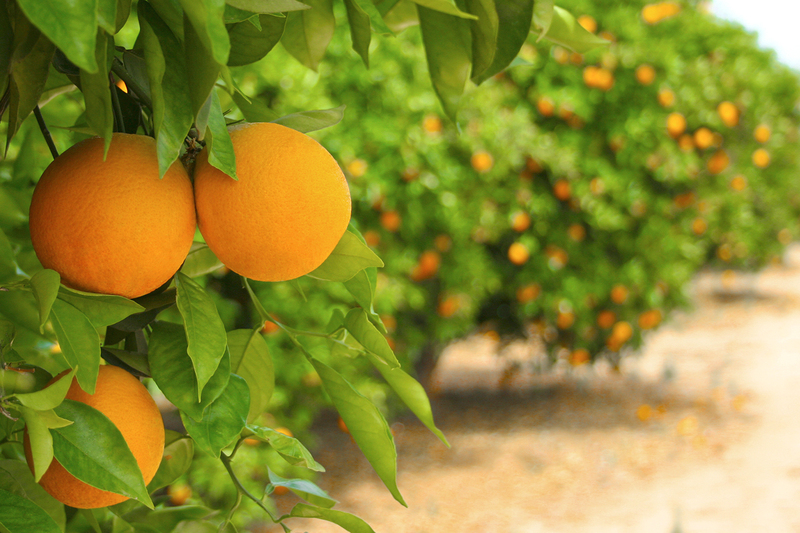 You also get water from some foods, including fresh citrus fruits like oranges, grapefruit and tangerines. Along with vitamins and minerals, fresh citrus fruit additionally provides fiber. Adding citrus fruits and juices to your diet can help keep you hydrated throughout the fall season and any time of the year.